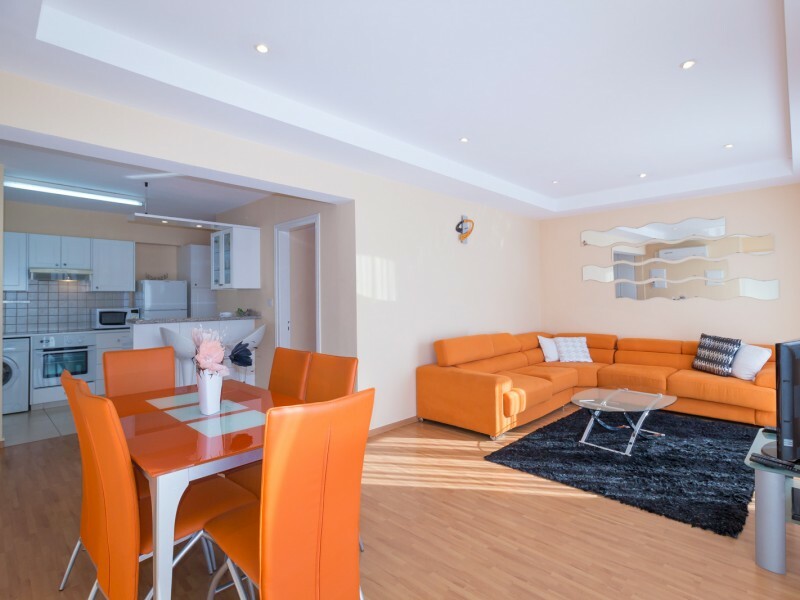 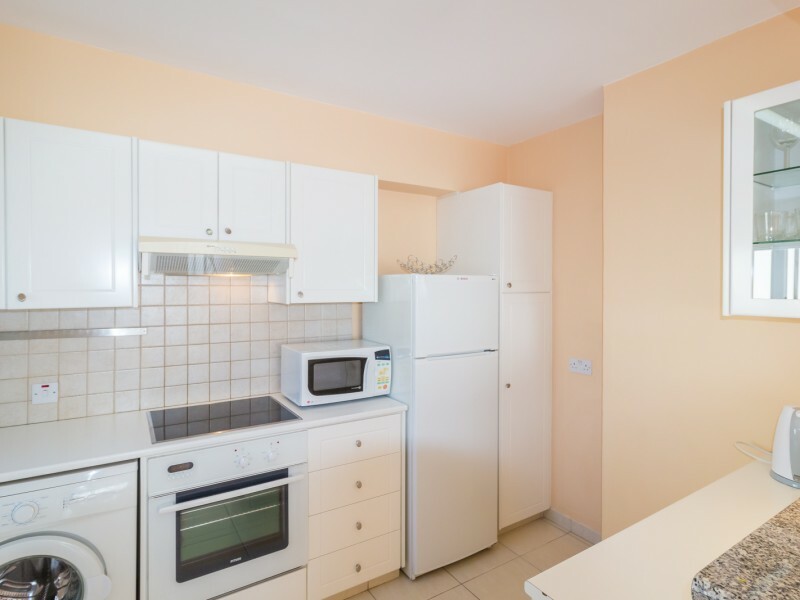 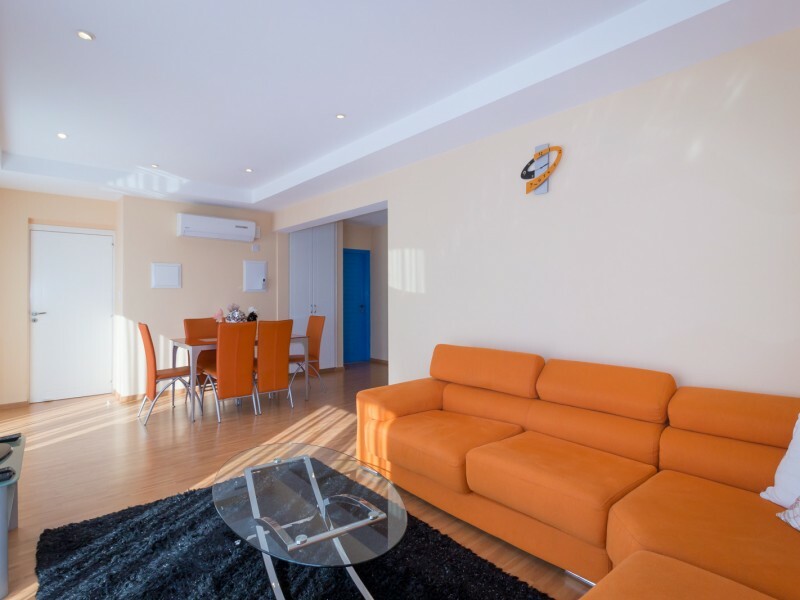 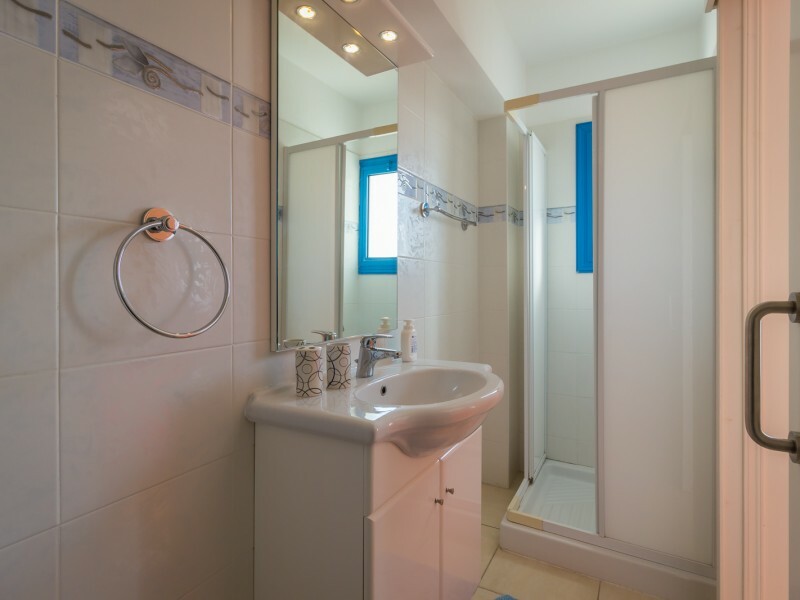 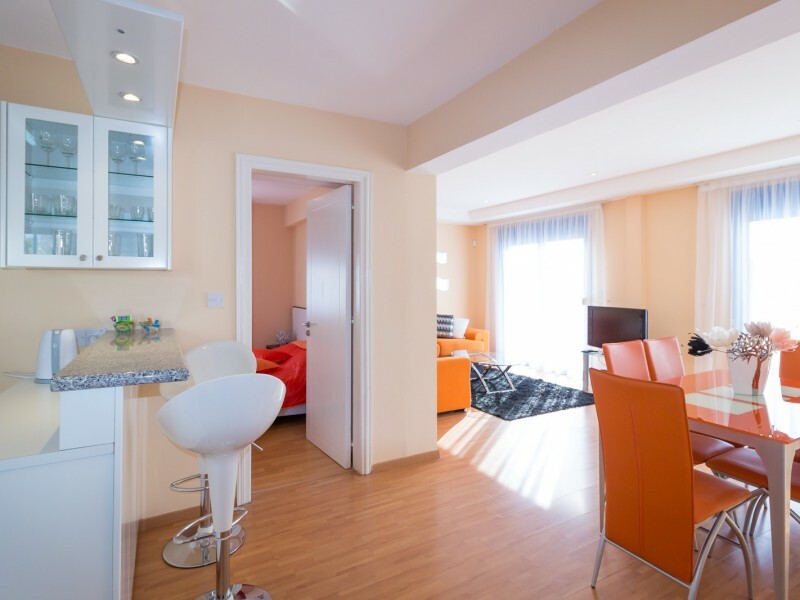 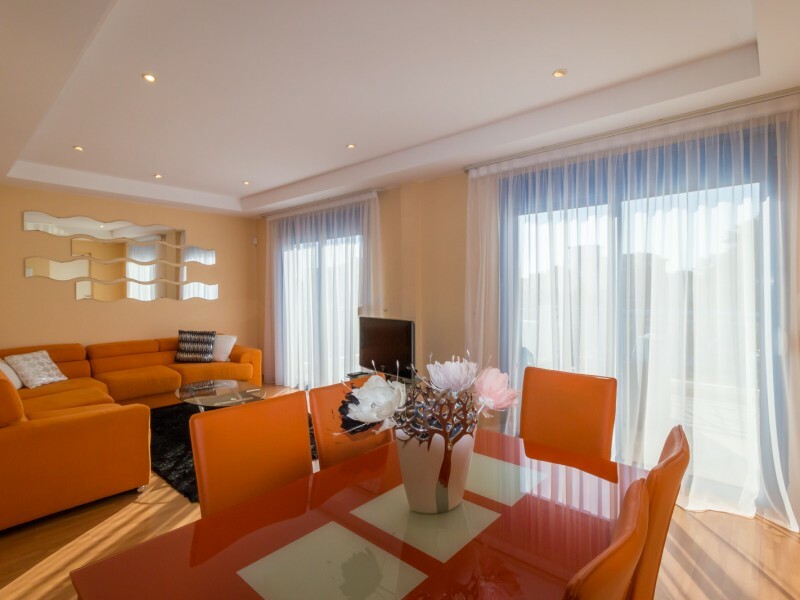 Spacious modern apartment with 3 bedrooms, lounge, kitchen, 2 bathrooms, 2 large terraces, in a quiet tourist area of ​​Limassol, near the hotel "The Royal Apollonia". 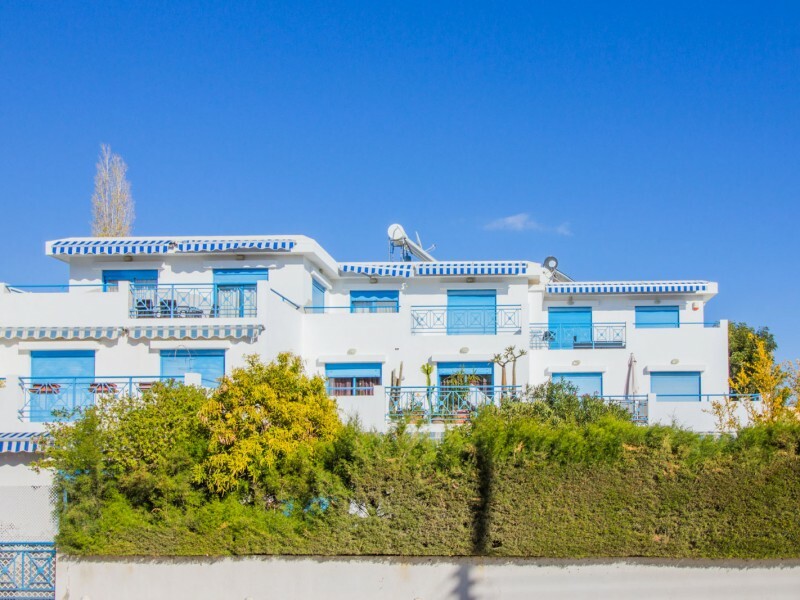 The successful combination of privacy and tranquility with close proximity to the beach (3-5 minutes on foot), shops, restaurants. The complex has a swimming pool. The house is built in such a way that each tenant guaranteed complete privacy. 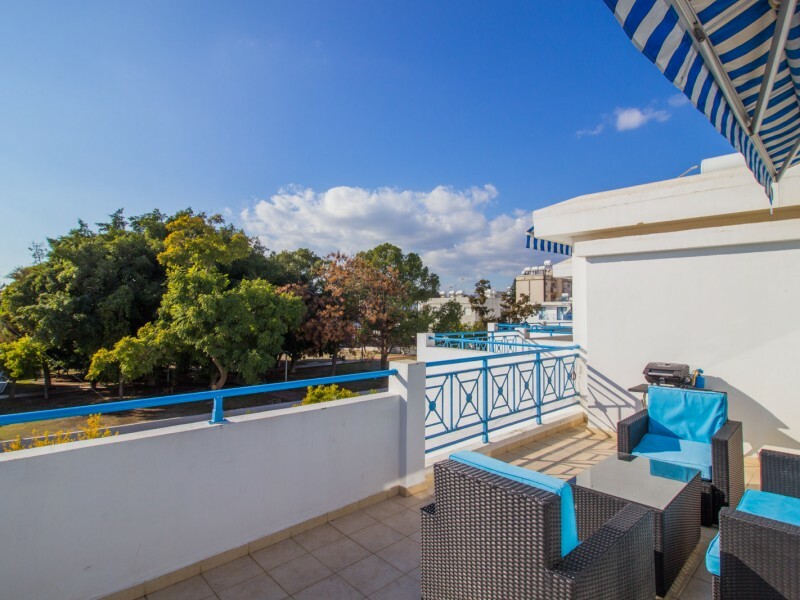 On the huge terrace of the apartment can be a great time - sunbathing during the day and in the evenings relax with friends, enjoying the fresh sea air. The apartment is equipped with modern appliances. There are two sets of bed linen and towels for each bed, cleaning and all other household products.